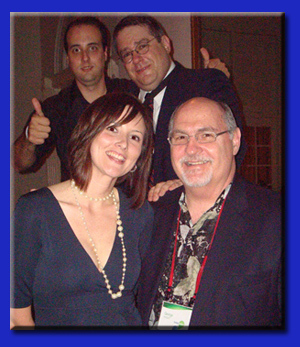 THEY improv provides improv comedy, game shows and murder mystery dinners for entertainment options for meetings and incentives awards programs throughout Asia. THEY improv is a leader in providing corporate events, employee motivation and team building throughout the U.S. and now can bring the best and brightest performers for your Asian destination private parties and meetings and incentives awards offsites throughout Asia. With over half of the Fortune 500 having hired us, how can you go wrong hiring THEY improv in Asia? 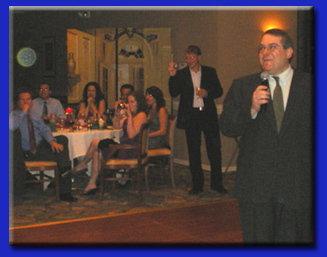 Whether you are looking for an Asian corporate event, banquet or private party, our murder mystery dinners, game shows and improv comedy shows are perfect to help you no matter the resorts, hotel, cruise ship or conference center you might choose. We also have team building workshops, scavenger hunts in urban areas, or mini-Olympiads, THEY improv is the company to handle your needs throughout the continent. We can now consult for our clients throughout Asia, though there may be some legal hurdles in some locations that are not that difficult to surmount. Hiring THEY improv allows the best that the US has to offer for our American multi-national companies traveling to Asia for their meetings. This allows for familiar programs to be brought to their locations at potentially a fraction of the cost. We also serve all major tourist destinations that are used for corporate meetings and incentives retreats including Tokyo, Hong Kong, Seoul, and the ships that go between. 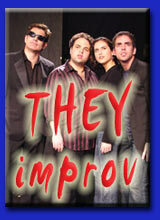 THEY improv leads the way for Asian murder mystery shows for private parties, banquets and corporate events. 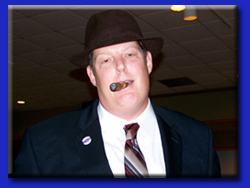 With a cast of detectives, mysterious suspects and plots customized to each group at a venue of your choosing for a luncheon or dinner show, THEY improv will have your group trying to discover whodunit while laughing the night away. And for smaller groups, THEY improv has a game show where the participants play all the characters in a mix and mingle party designed to get people to talk to each other and have a great time in a no-pressure environment. THEY improv has worked for over half of the Fortune 500 in the U.S. and seeks to serve their clients wherever they might go. This means having people and relationships to serve multi-national clients throughout Asia. Sometimes travel is involved as well as legal filings depending on dates chosen, locations and availability of staff. Simply contact us to determine what these needs might be. THEY improv now leads the way for Asian corporate events, private parties and corporate training through team building workshops and other methods. If you have a company looking for unique and entertaining methods for improving your business, look to THEY improv, LLC to consult with you and bring you the best talent to work with your group. THEY improv can provide these in hotels, resorts and on cruise ships in Japan (Tokyo, Kyoto), Hong Kong, China (Beijing, Shanghai), Indonesia, India, Vietnam, South Korea (Seoul), Singapore, Taiwan, Malaysia, and practically everywhere else in Asia as well. Contact us by email at info@theyimprovasia.com or by calling 866.219.4386 if in the US or +1 786.543.9472 if not.